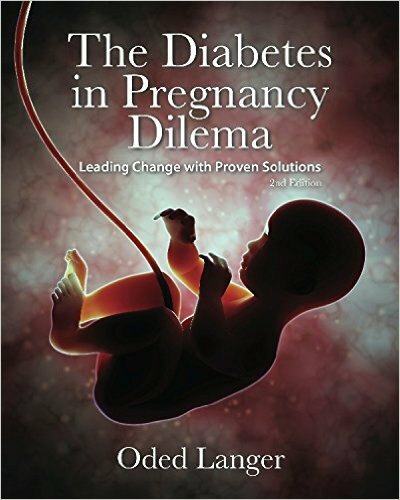 Babies of women with diabetes are nearly five times more likely to be stillborn and almost three times more likely to die in the first three months. 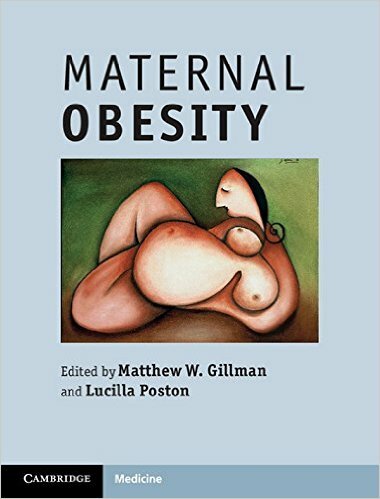 The incidence of gestational diabetes mellitus in the U.S. is high—between 3 and 7 percent—and rising. 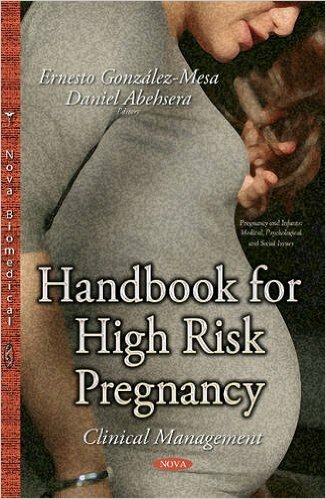 The condition is often complicated by other risk factors such as obesity and heart disease. 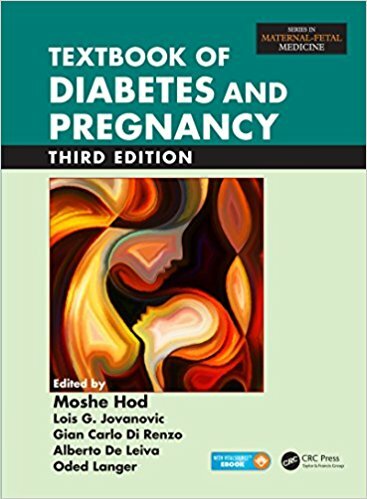 The Textbook of Diabetes and Pregnancy presents a comprehensive review of the science, clinical management, and medical implications of gestational diabetes mellitus, a condition with serious consequences that is on the increase in all developed societies. 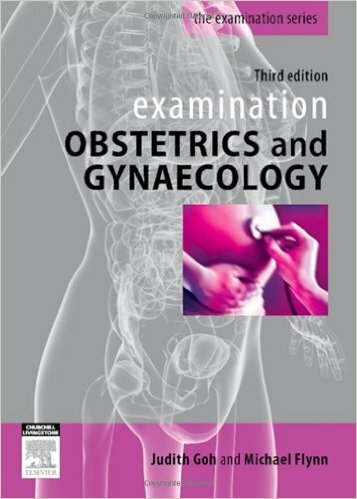 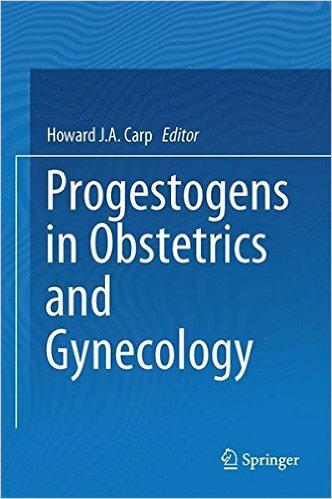 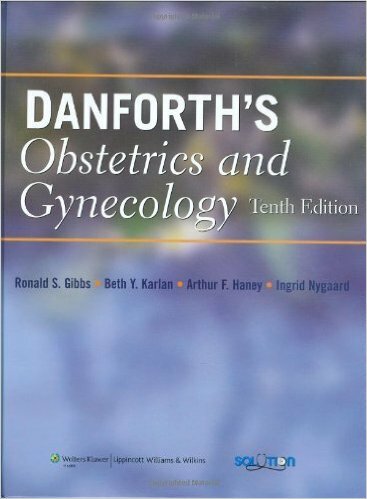 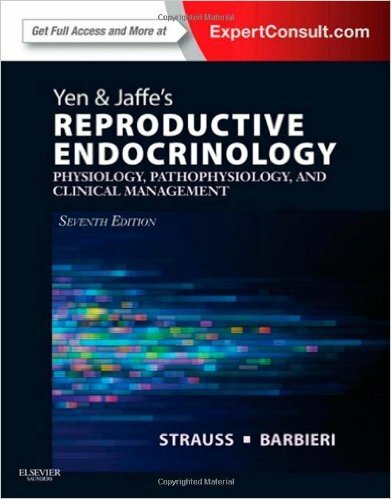 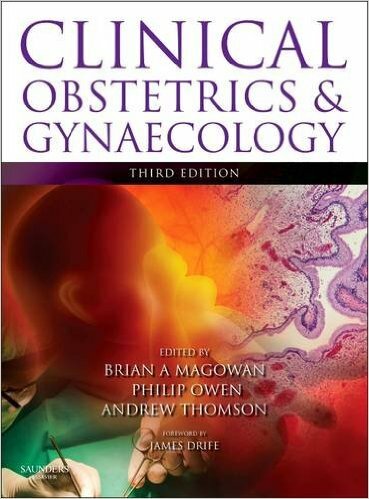 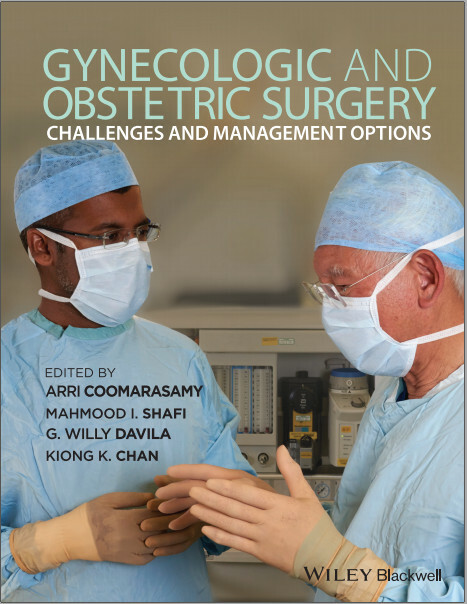 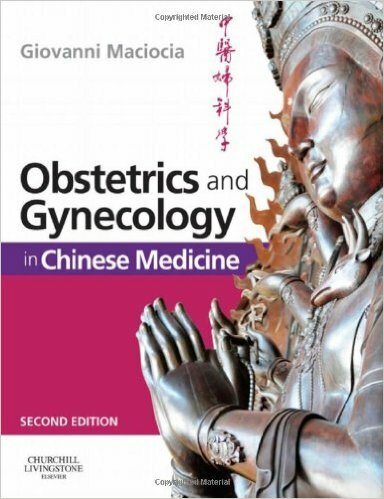 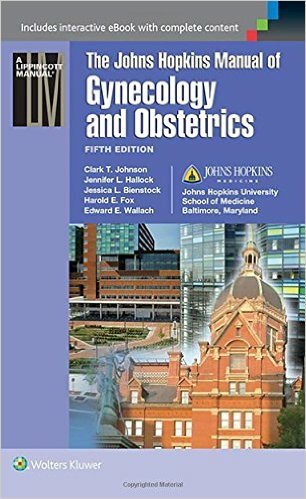 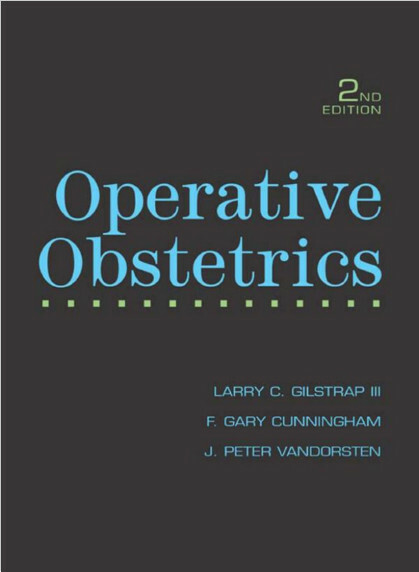 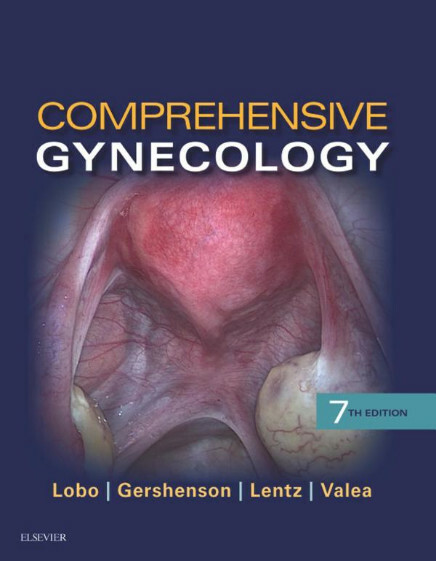 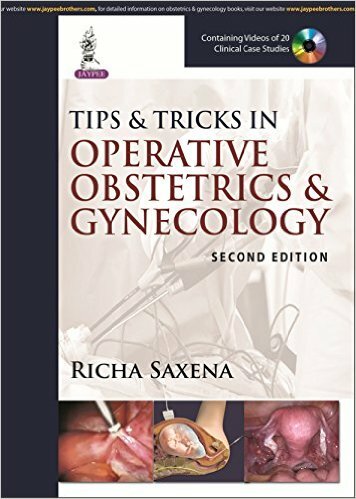 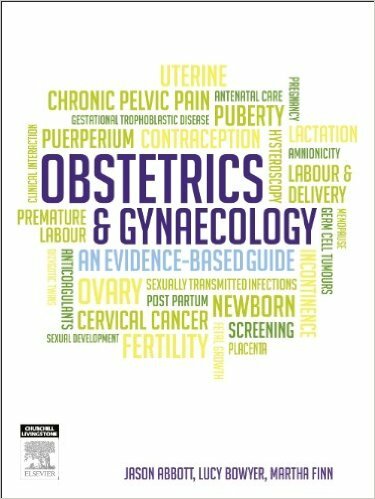 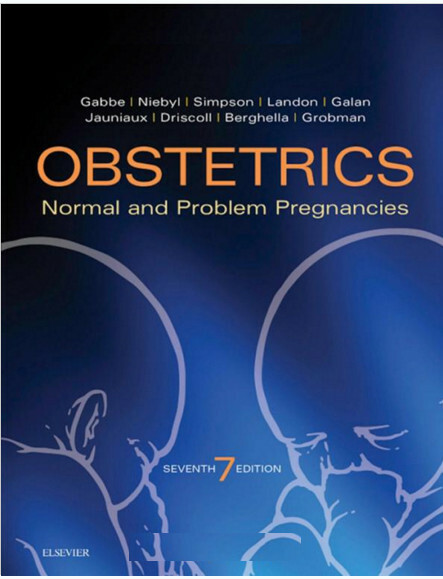 This new edition supports the latest initiatives and strategies of the International Federation of Gynecology and Obstetrics (FIGO) and adds chapters on noncommunicable diseases, obesity, bariatric surgery, and epidemiology outside Western cultures. 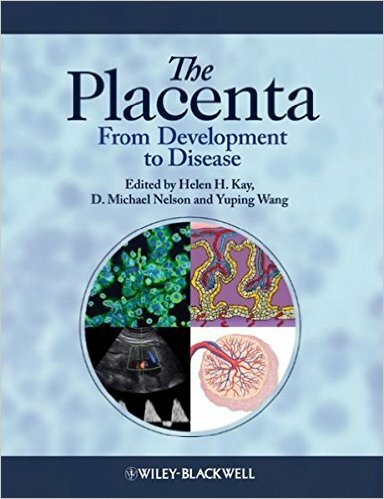 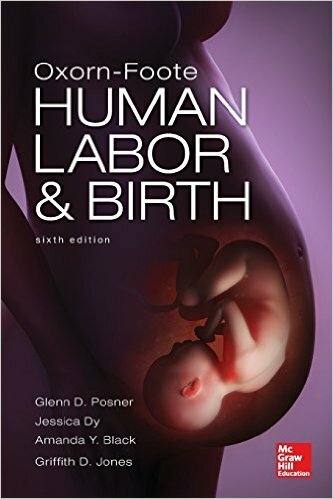 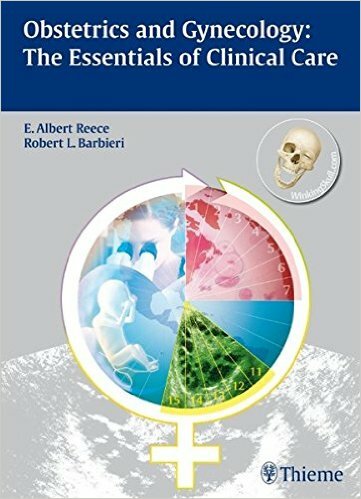 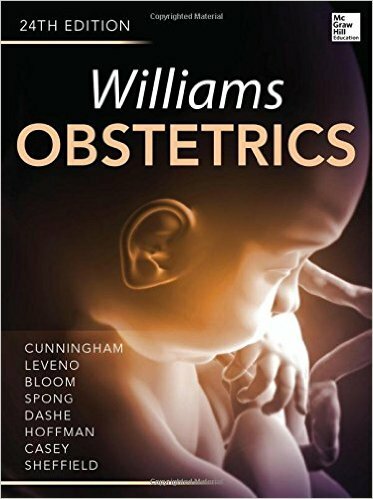 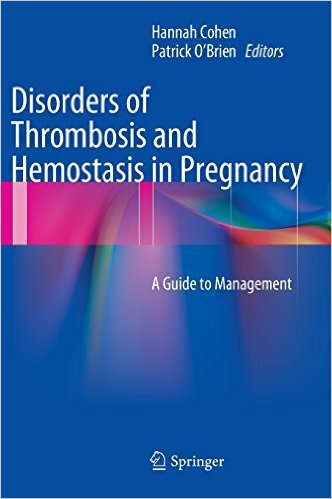 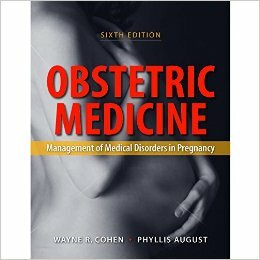 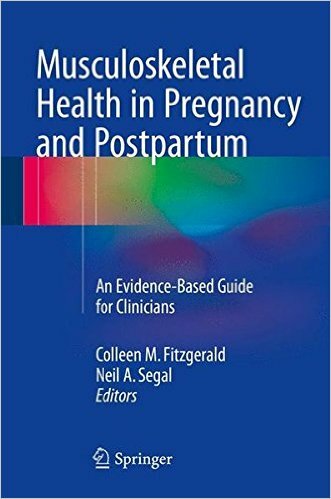 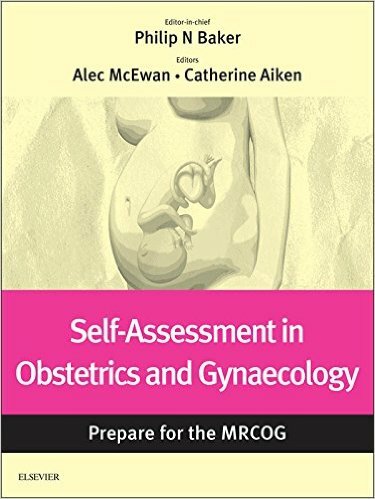 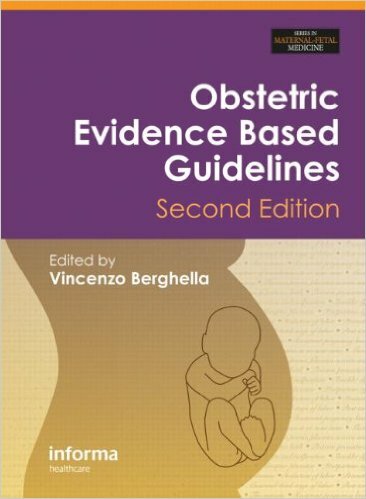 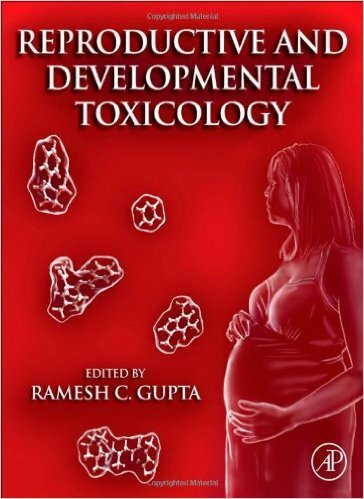 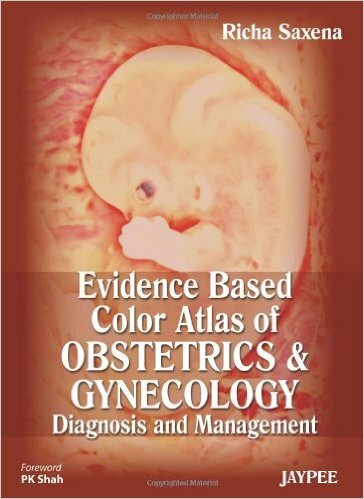 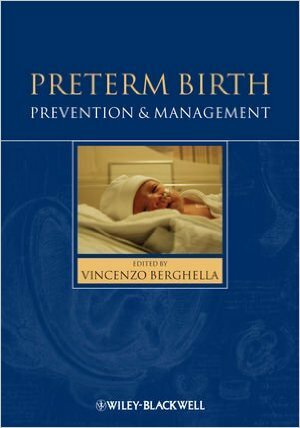 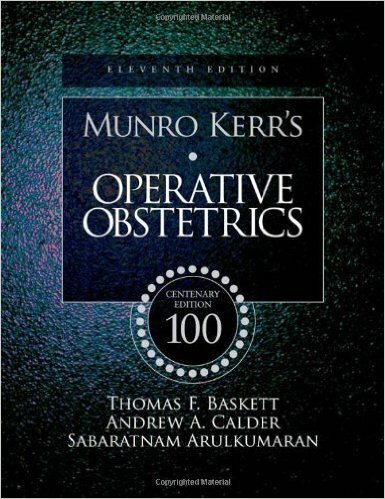 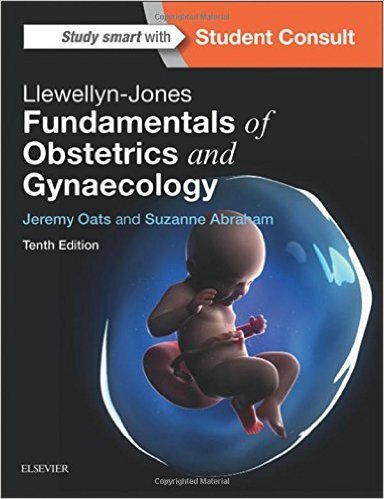 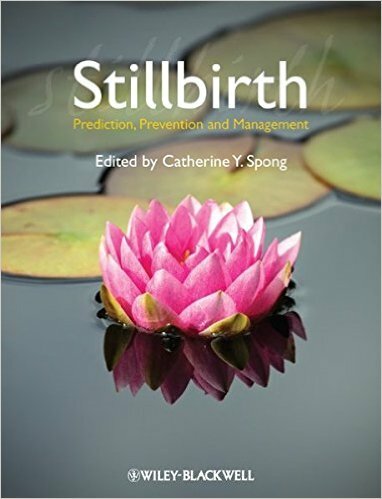 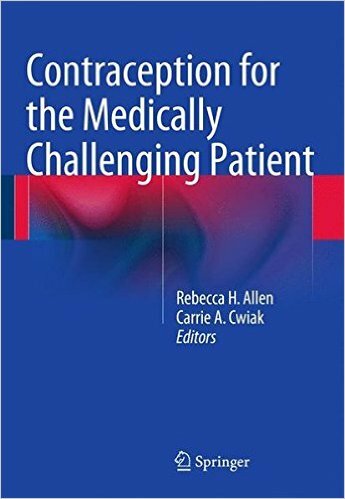 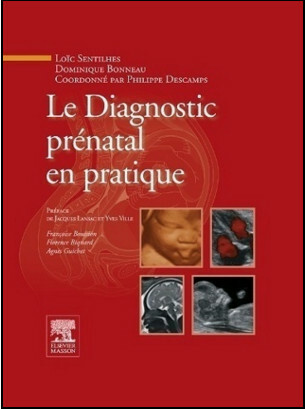 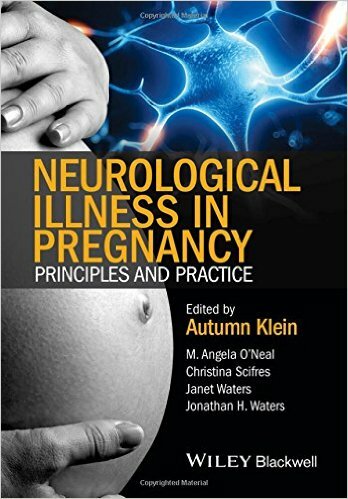 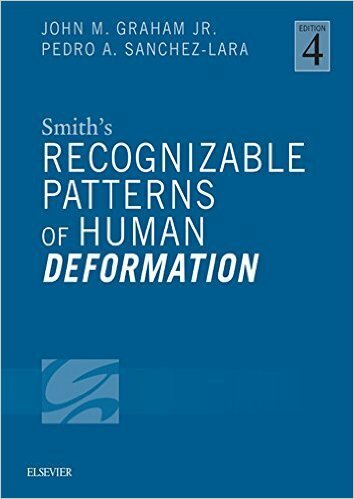 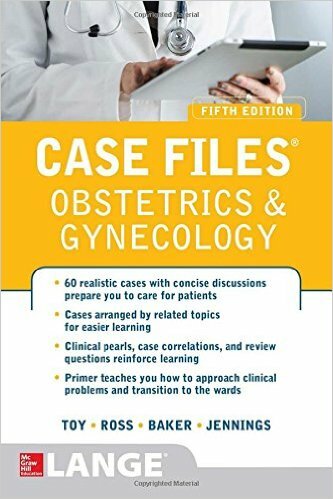 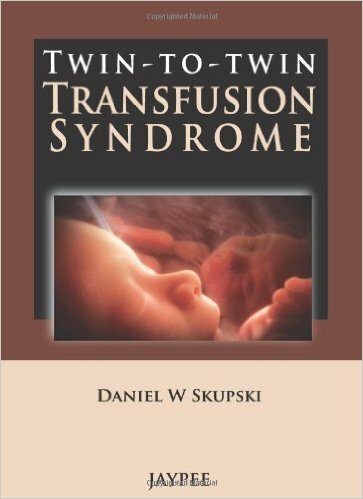 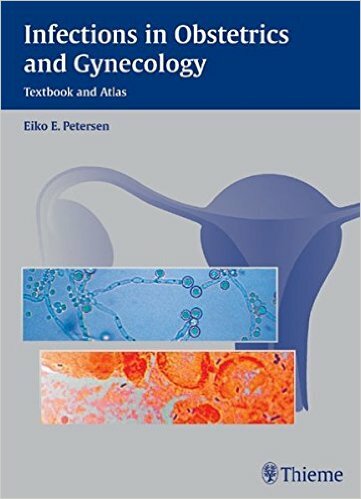 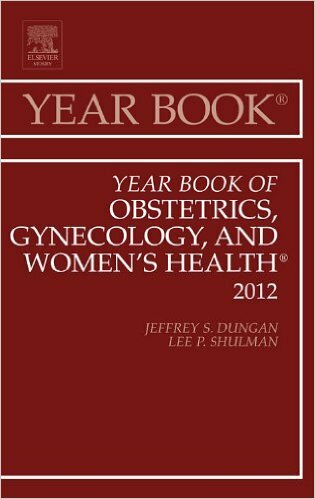 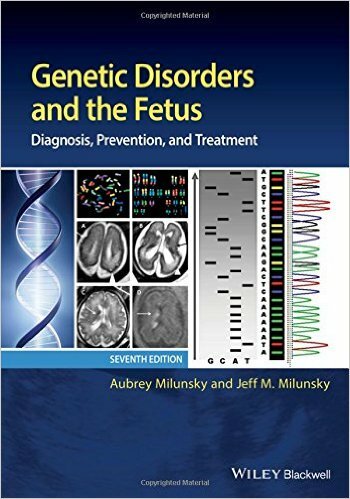 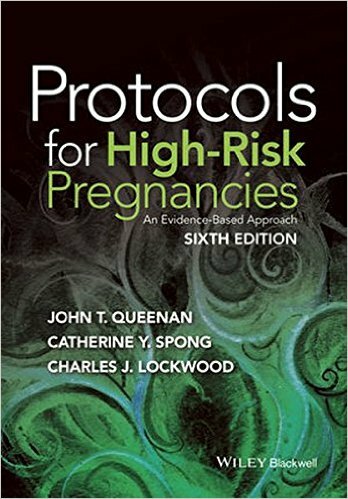 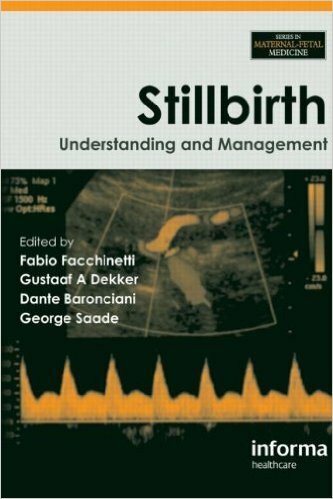 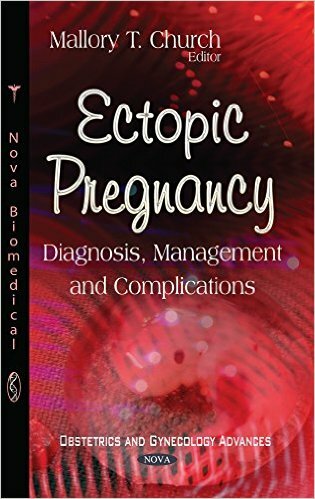 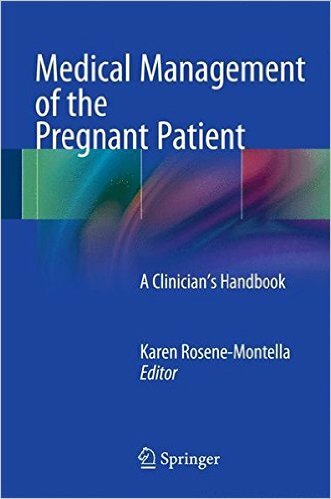 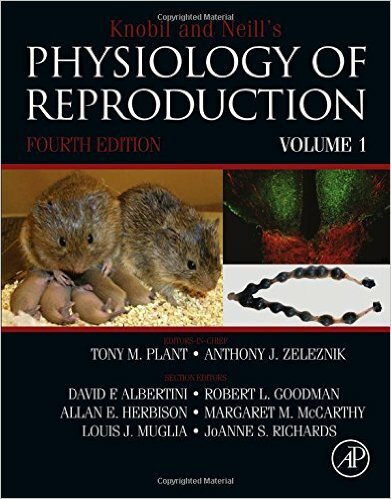 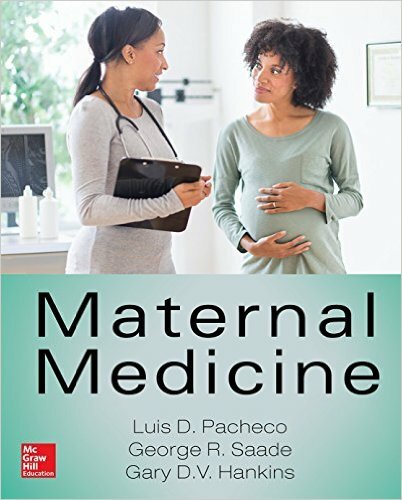 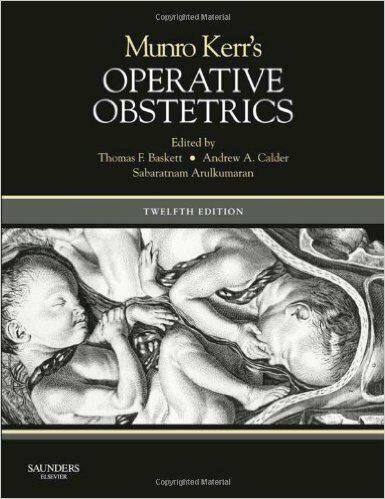 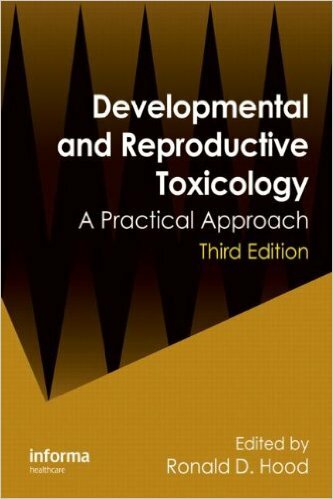 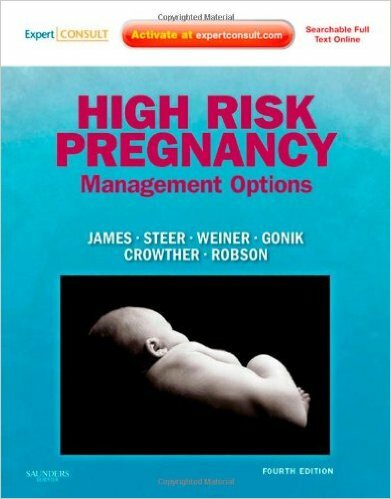 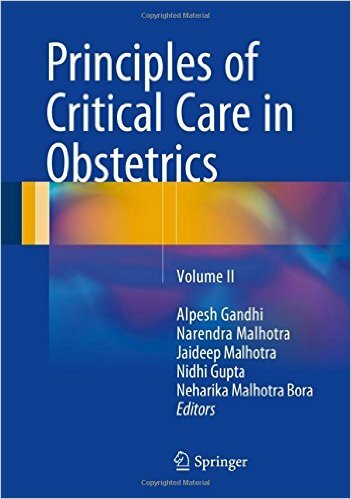 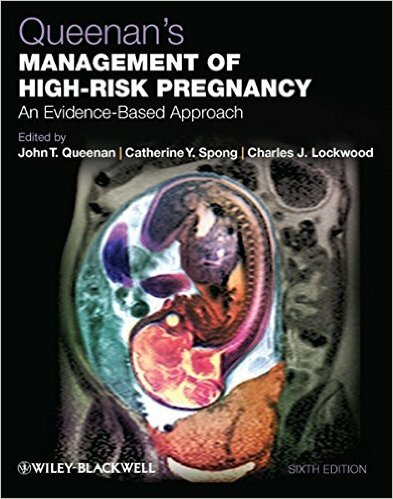 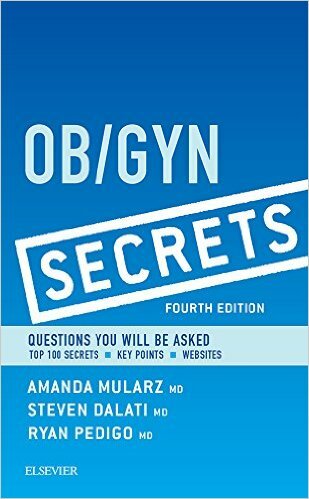 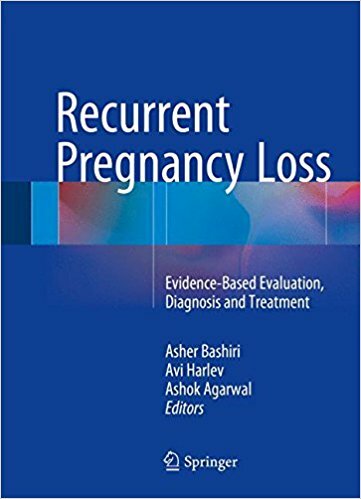 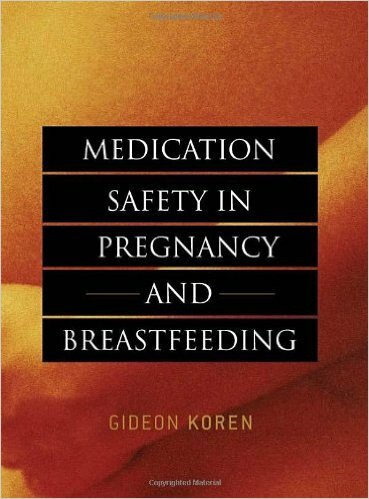 Written by a cadre of experts, the book provides a comprehensive, authoritative, and international view of gestational diabetes mellitus and will be invaluable to maternal-fetal medicine specialists, diabetologists, neonatologists, and a growing number of gynecologists and general physicians concerned with the management of noncommunicable diseases in pregnancy.